Successful clinical documentation improvement (CDI) programs facilitate the accurate representation of a patient’s clinical status that translates into coded data. 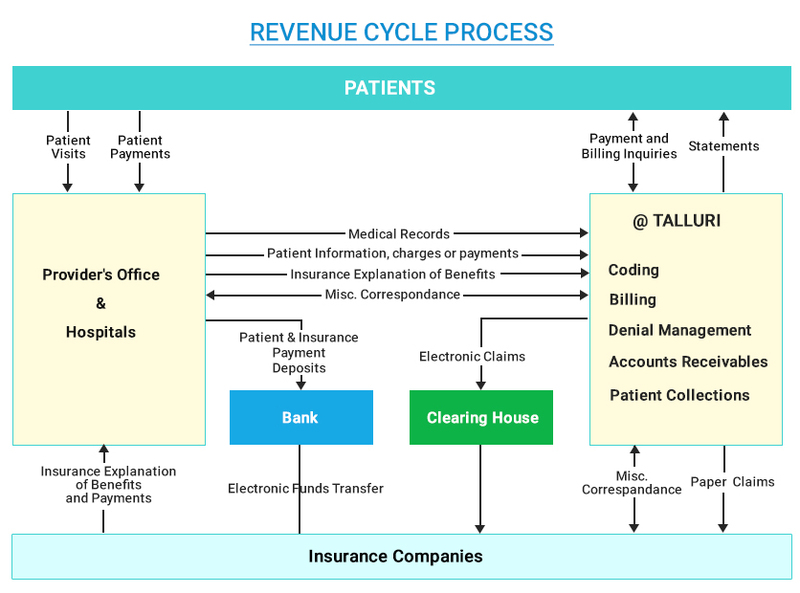 Our approach to clinical documentation improvement (CDI) to effectively address these challenges and mitigate the risks and costs that can result if they fail to protect revenue and patients by overlooking the significance of quality documentation. We supports fully managed, end-to-end improvement process that touches all the critical aspects of clinical documentation process.